The Script are an Irish rock band formed in 2001 in Dublin, Ireland. It consists of lead vocalist and keyboardist Danny O’Donoghue, lead guitarist Mark Sheehan, and drummer Glen Power. 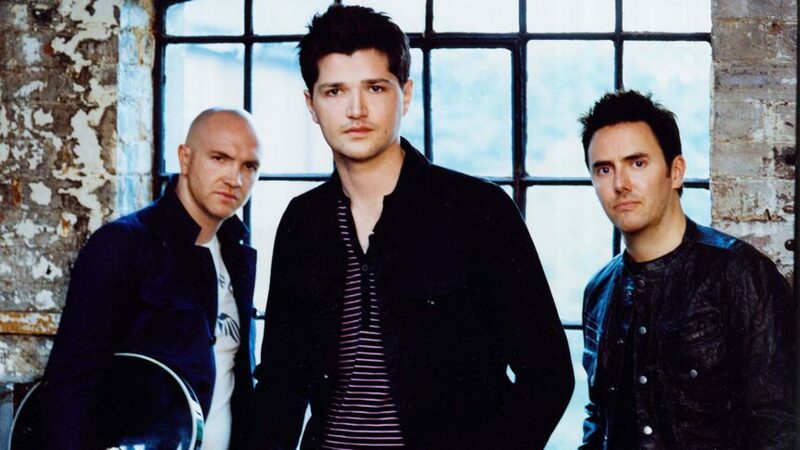 The band moved to London after signing to Sony Label Group imprint Phonogenic and released its eponymous début album, The Script, in August 2008, preceded by the successful singles “The Man Who Can’t Be Moved” and “Breakeven”. The album peaked at number one in both Ireland and the UK. Their next three albums, Science & Faith (2010), #3 (2012) and No Sound Without Silence (2014), all topped the album charts in Ireland and the UK, while Science & Faith reached number three in the US. Hit singles from the albums include “For the First Time”, “Nothing”, “Hall of Fame” and “Superheroes”. The band’s fifth studio album, Freedom Child, was released on September 1, 2017 and features the UK Top 20 single “Rain”. The Script’s music has been featured in television programs such as 90210, Ghost Whisperer, The Hills, Waterloo Road, EastEnders, Made in Chelsea and The Vampire Diaries. Frontman Danny O’Donoghue was also a coach on The Voice UK for seasons 1 and 2, before leaving the show in order to focus more on the band. The band has won three Meteor Ireland Music Awards and two World Music Awards and have received two Brit Award nominations.